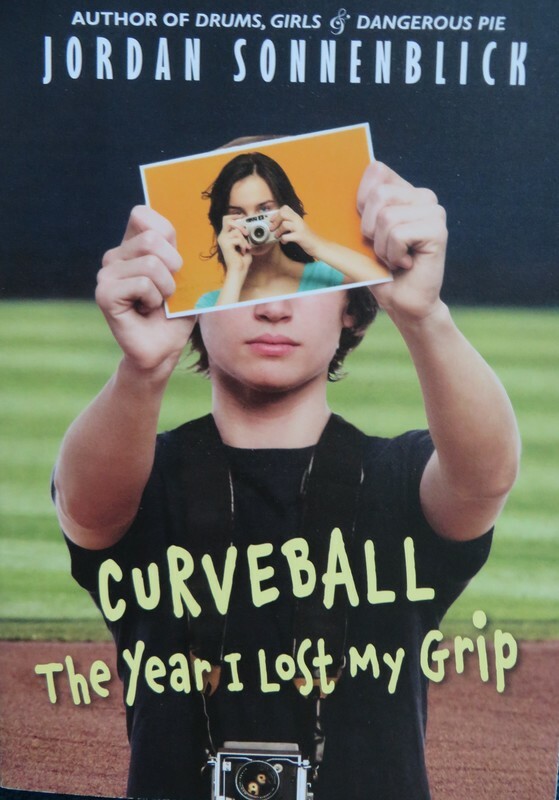 An accident stops Peter from pitching - or even playing - on his school baseball team. If he isn't going to be a star baseball player, who can he ever be? This is a thoughtful book about a young person making unexpected decisions about his future, and a good reminder that things don't always work the way we expect. Peter turns to photography, and to some new friendships as he tries to figure out who he is. One of the things this author does really well is to blend humor with heartbreak, and he finds moments of honesty in small things that matter most. Peter's relationship with his friend who is still on the baseball team, for example, was formerly competitive, and before his friend really understands the extent of Peter's injury, it's difficult for them to find their footing. This is a reflective novel that asks readers to think about what matters most as they determine their own paths. "That pain, which had been with me all season, was my biggest secret. Nobody knew about it, and I mean nobody. Not AJ, not any of my coaches, and certainly not my parents. If the coaches knew, they might not let me pitch. And if my parents found out, forget about it. They would absolutely freak. Mom would rush onto the field and be all like 'My Baby! My B-a-a-aby!' Then I'd basically have to move to Canada."